Boron is one of the semi-metal elements with chemical symbol B and atomic number 5. 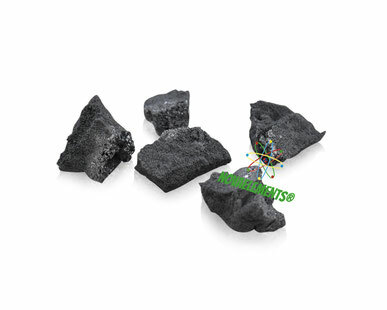 It is a solid and black at normal pressure and temperature, it is easily to break with a hammer. You can find this element in crystalline form or amorphous/powder form. We supply this element in crystalline form at the purity of 99,99% in a 7 mL glass vial with about 2 cm of diameter. We put inside of the vial 0.5 gram of pure and shiny Boron crystals as you can see in our pictures. 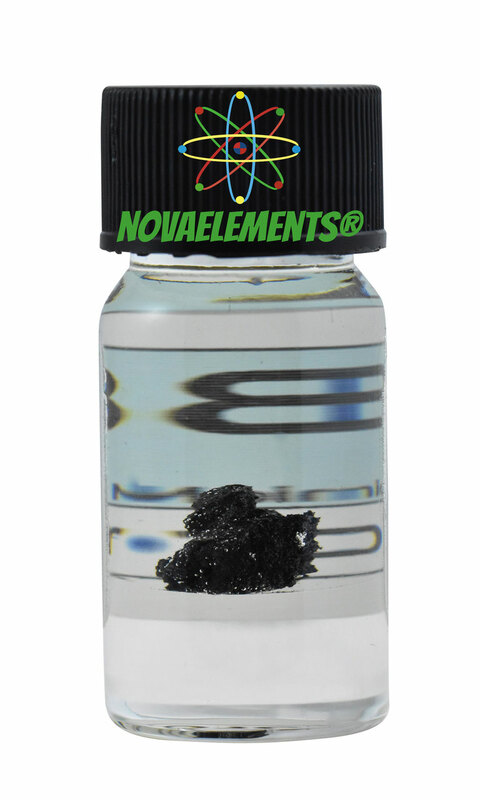 High purity crystalline Boron semi-metal element 5 sample of 0.5 gram in glass vial. Pure Boron crystals element.